All manufacturers focus on expanding their market share by releasing low-end and utterly cheap handsets. 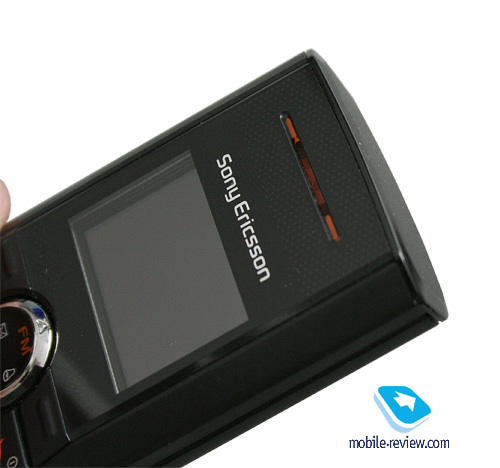 For Sony Ericsson such products are also of some interest, but they have never been the centerpiece, the company has come across high demand in mid and top price-brackets, which’s kept it from releasing great many of low-priced offerings. The way the things stood, playing on the company’s hand, high average price of products - such factors let the company initiate expansion into the entry-level segment, mainly through ODM-products in the first half of 2006. Middle of 2007, the company has already formed the range of 100 USD worth handsets, yet keeps taking its presence even to higher levels. 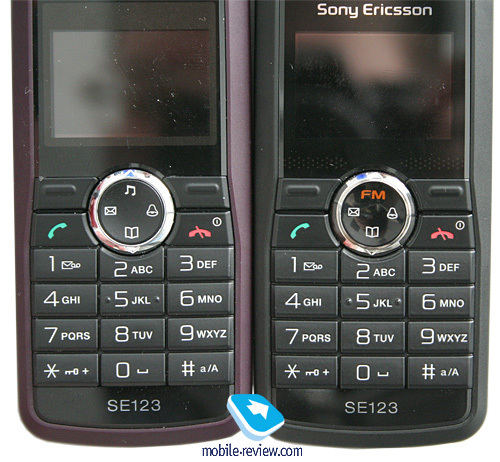 The models Sony Ericsson J110i/J120i differ only by FM-radio, which is available in the latter, in terms of other features they are twins. These two also share most design cues and seem to be set apart only by the color choices. 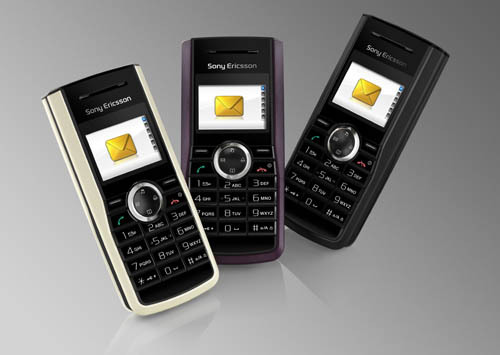 This way, Sony Ericsson J110i comes in Smooth Grey, Soft Cream, Precious Purple. The differences are hidden in paint on the side plates and rear, whereas the front fascia is always clad in black. 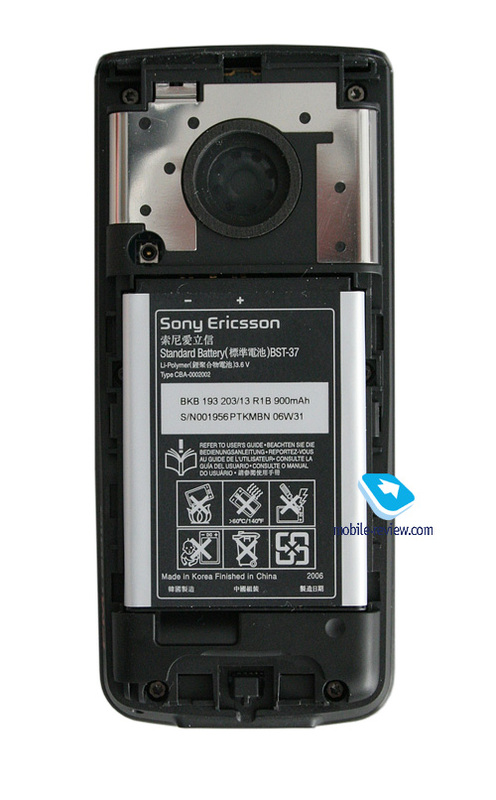 Although, for Sony Ericsson J120i there is only one color available – Night Black. On the side you may see orange label FM radio that can be deemed a sort of sign that this is a music-minded headset, an attempt to distinguish it in a way. 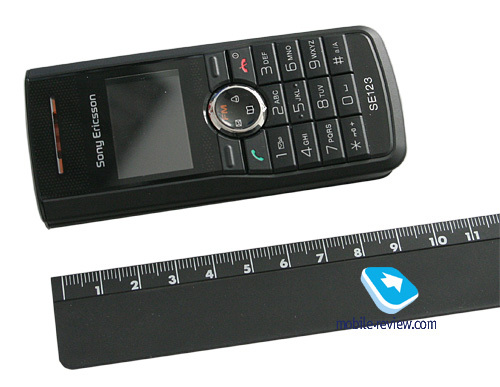 The handset measures 99x44x17 mm and weights 75 g. For the product of this class, the dimensions are par for the course; there is nothing special about them. The device lacks external controls, standard Fast Port is placed on the lower edge. The handset sports STN display which shows 65000 K colors at 96x64-pixel resolution. The screen accommodates up to 3 text lines and 2 service lines, though its quality is pretty much in one league with offerings featured 3-4 years ago in this price-bracket. 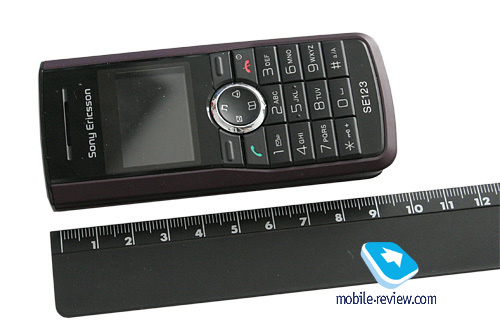 At that, in previous models Sony Ericsson swayed towards using displays with 128x128-pixel resolution. The picture quality is meager, it does no good in the sun either. Due to such mediocre displays, the models readily join the lines of outsiders in their price-bracket. 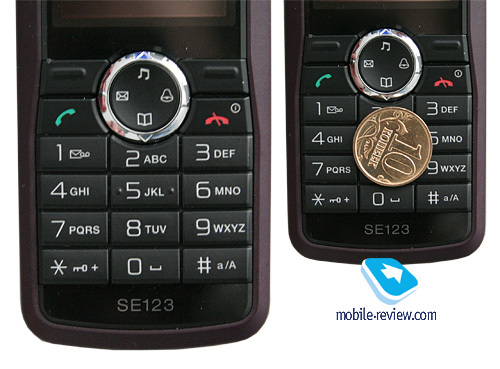 The keypad is made of plastic, quite cramped, though this doesn’t pose any threat to the usability. The backlighting is blue and well-visible in various environments. 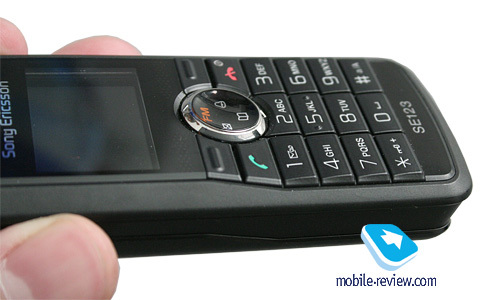 The handset utilizes 900 mAh Li-Pol cell - the BST-37. 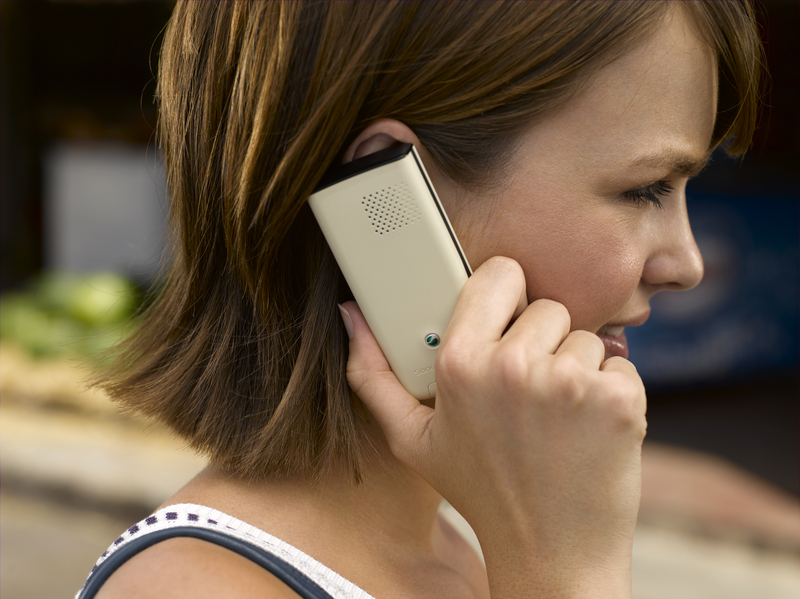 As the manufacturer claims, it is capable of keeping handset alive for up to 400 hours in stand by and up to 9 hours in talk mode. In conditions of Russian networks the handset lasted for about 4-5 days at about 20 minutes of calls per day. It takes the device a fraction less then 2 hours to charge from empty to full. 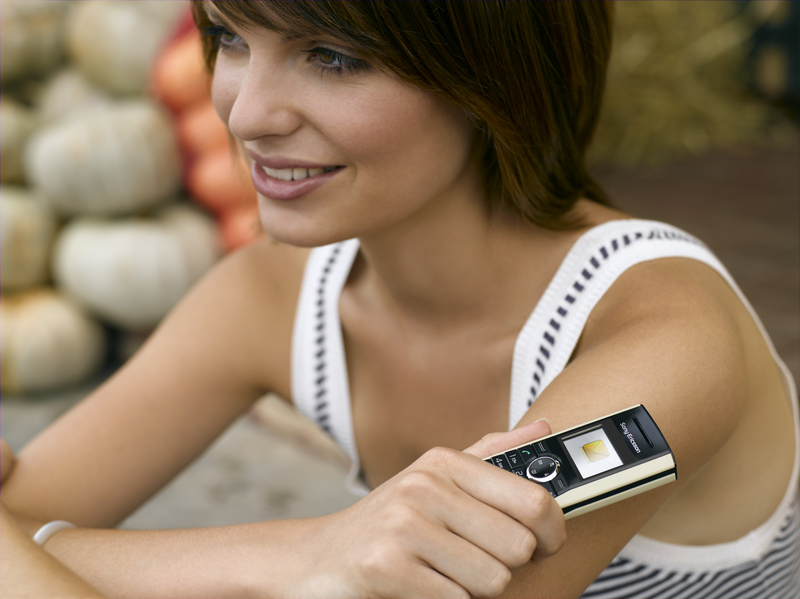 Like some other Sony Ericsson’s solutions, here vertically-arranged menus are implemented: the display shows only one item per screen and a large thumbnail. The handset lacks grid-style menu due to the lackluster visual merits it just can’t get it on the screen. Phonebook. The J110i/120i can store up to 200 entries, for one name you can submit only one number; the manufacturer hasn’t provided the handset with such options as search by name and other capabilities, this is an utterly spartan solution. Messaging. 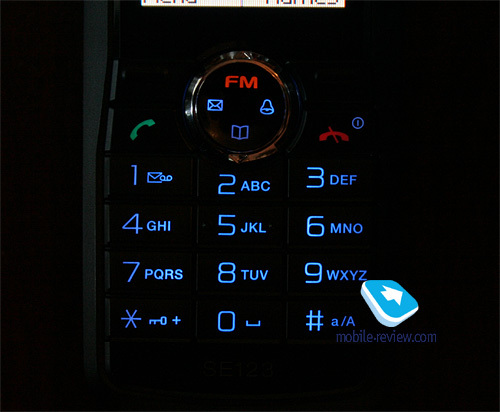 The handset supports predictive text input system (T9), handles SMS in a conservative fashion (though it even features the list of recent contacts). Call lists. In the J110i/120i all these lists are merged, next to every entry you will see an icon indicating call type; the list contains up to 20 entries. Settings. From here you are free to customize wallpaper, ring tone, as well as turn off vibration and manage other options. However there are not too many things available for setting up. Extra. This menu item includes a number of functions such as single alarm clock, memos of birthdays with the ability to pick alert time, calculator, timer, countdown timer, and stopwatch. Games. 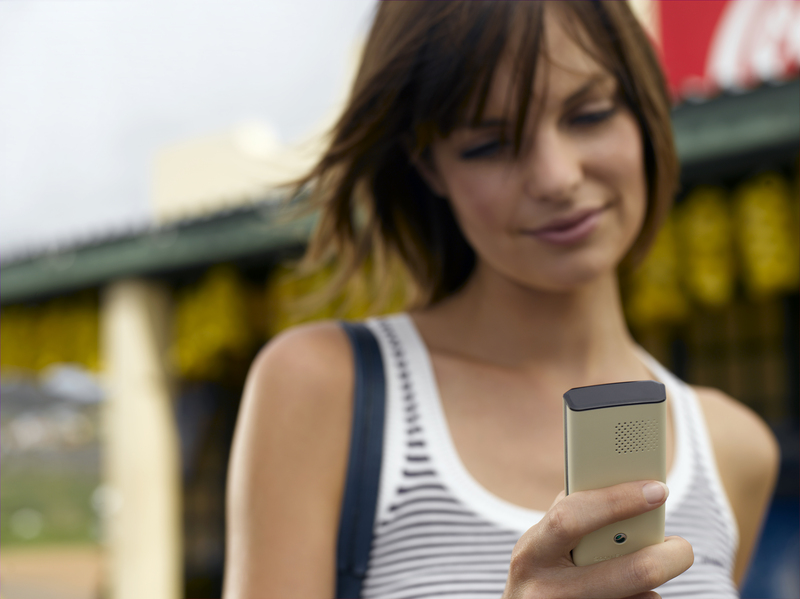 The handset comes pre-installed with two games – Ping Pong and Insect Shooting. 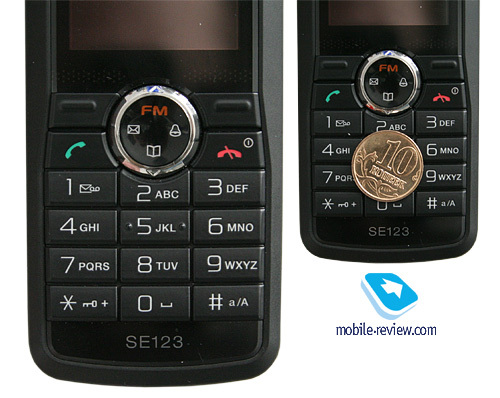 FM-radio (for the J120i only). RDS support for FM-radio is getting to be par for the course even for such deeply budget solutions, in fact it is Sony Ericsson’s trademark. The other matter is that for the target audience there is probably no need in such technology, it is only an amenity thrown in for good measure. The Radio is capable of working in background mode - in this case the information on selected frequency is displayed on the screen. Up to 20 radio stations can be stored in the memory, auto-tuning is available, or you can track radio stations manually. 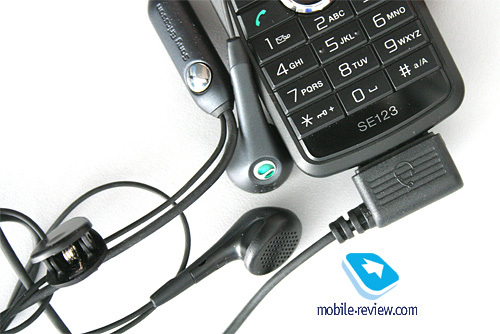 The radio can be listened in handsfree mode, but a plugged in headset is always a must. Setting it off against the company’s senior models the way radio is implemented is not the most gratifying out there, its sensitivity seems relatively low, unwanted noises interfere on regular basis. But I can’t say this radio module doesn’t work, it just requires better reception conditions. This serves as another proof of its ODM roots. The handset is equipped with 32-tone polyphony, call alert is surprisingly loud and with the built in tunes, it sounds quite clear. The J110i/120 supports no audio formats except I-Melody and Midi, Mp2 absence is a serious letdown, which is a thing to ponder on. On the other hand if you are after an entry-level “buzzer”, this won’t be much of an obstacle. The junior model will be available for 75-80 USD while its brother in arms will go for about 90 USD. Such price is unreasonable at all, the manufacturer tries to put its brand to a better use, as well as the senior products popularity, offering offers these solutions for rather high price. 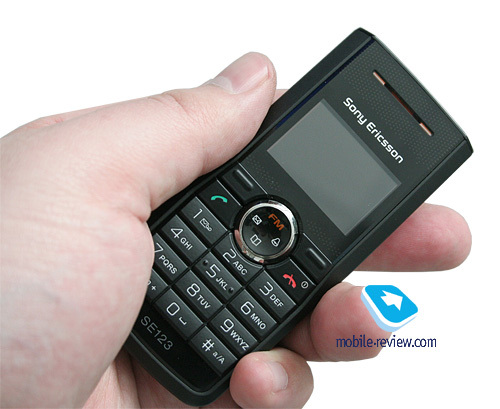 This proposition by Sony Ericsson has been brought about as the counterweight to Nokia 1600 and Nokia 2310. 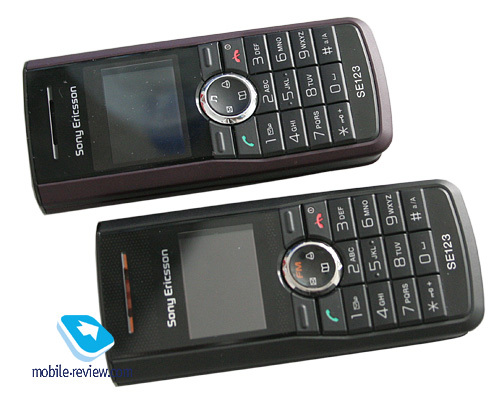 Taking into account that these models have been available for a while now and quite similar price, it is unlikely that Sony Ericsson’s products will be prioritized by the end-users. Functionality-wise the models by Nokia have more trumps up their sleeves.